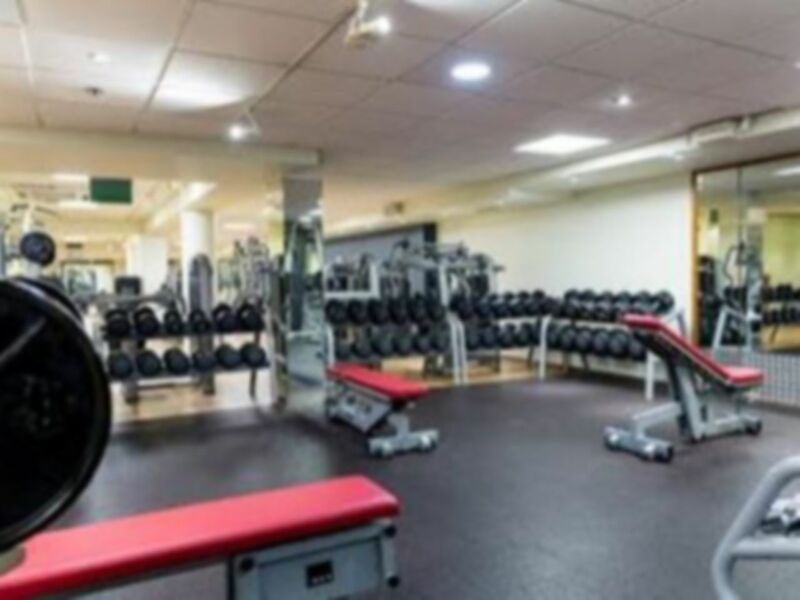 Nuffield Health Enfield Fitness & Wellbeing Gym is a high quality gym which can be found a short walk from Enfield Town train station in EN2. 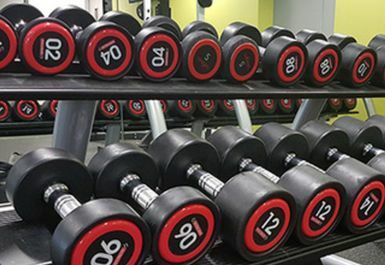 Close to the Dugdale Centre and town park you should expect to be treated to excellent quality facilities to satisfy all your workout goals. 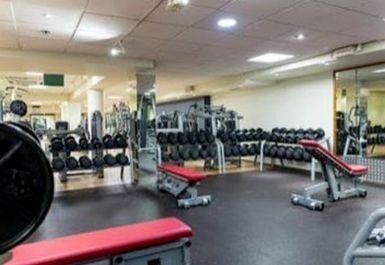 The gym equipment is provided by technogym and contains a wide variety suitable for weighted, cardio and functional workouts. 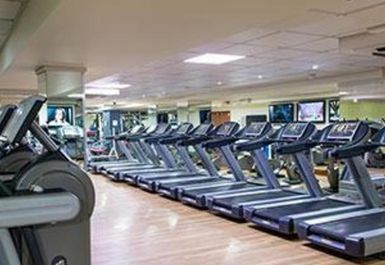 The cardio equipment includes crosstrainers, treadmills, bikes and rowers. 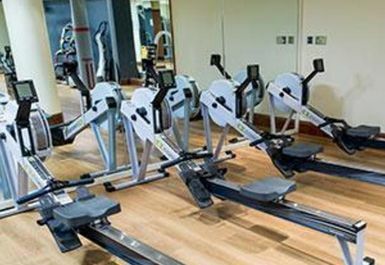 Many of the machines have in-built screen to provide entertainment during workouts. 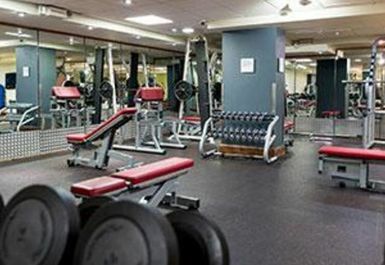 The free weights area has benches, a complete set of dumbbells along with barbells, EZ curl bar and another rack of metal dumbbells. 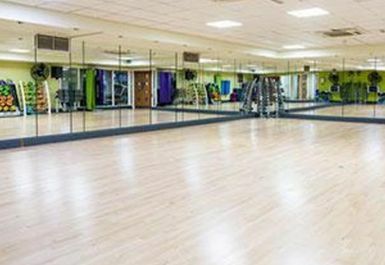 A matted area can be used for stretching and there is also space for functional training in a separate studio which contains a punch bag, steps and other equipment (foam rollers, swiss balls and a powerplate). 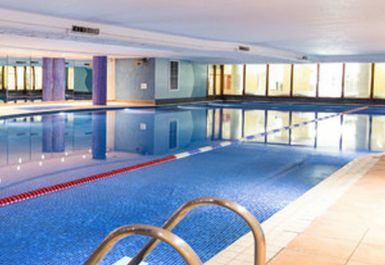 Alongside the gym is a 25m swimming pool which can be used to relax or for lane swimming. A steam room and sauna are also available for use and changing rooms, showers and lockers are for use. Towels can be rented for £1. 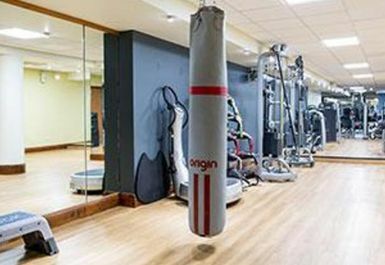 Nuffield Health Enfield Fitness & Wellbeing Gym can be accessed via Enfield Town station (10 minute walk) or buses from London Road. Pool only has one narrow lane. It would be useful to have more. Jacuzzi wasn't working but steam room and sauna were both good. All areas were clean and well maintained. Quick entry, good sized lockers, loads of equipment, nice pool, good shower area. Shame there's no parking - cost an extra £4 to park on street. Very good friendly environment warm pool and use of towel.